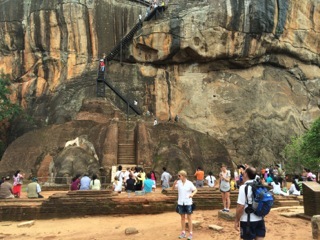 Home / OUR GALLERY / Clare visits Sri Lanka with her family. 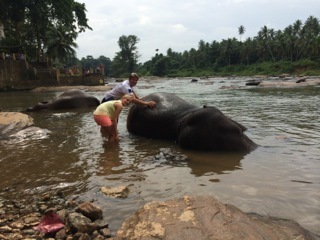 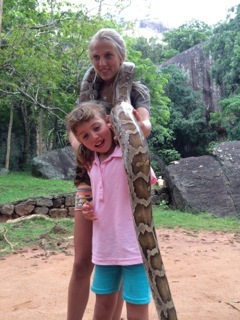 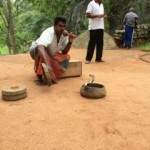 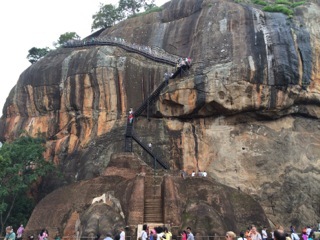 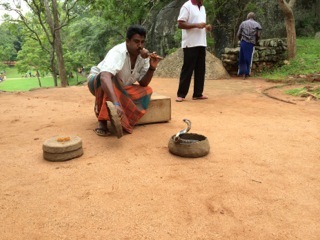 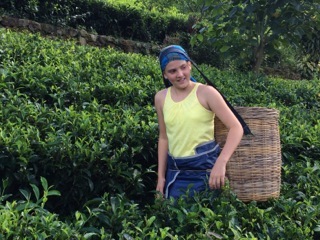 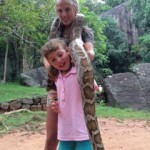 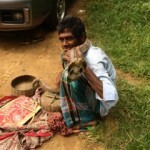 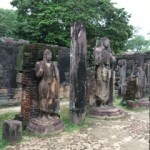 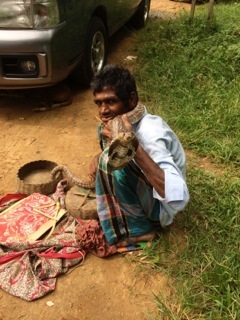 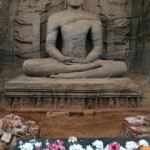 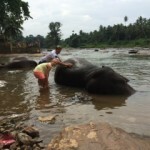 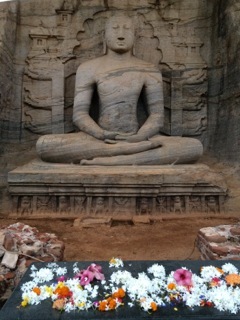 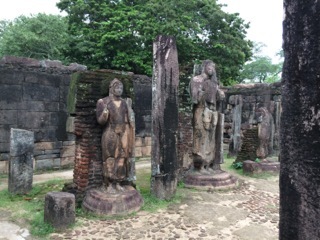 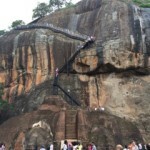 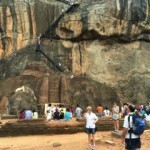 Clare visits Sri Lanka with her family. 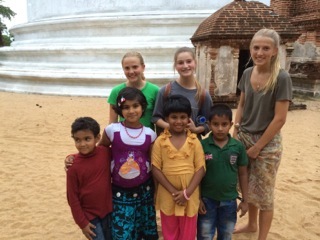 Clare took her family back to Sri Lanka with her father which was where he grew up. 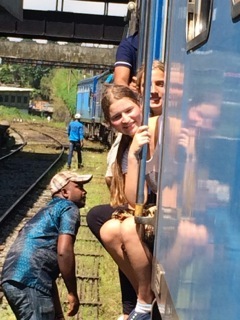 Her 3 girls were 17, 15 and 11 and her father was 72. 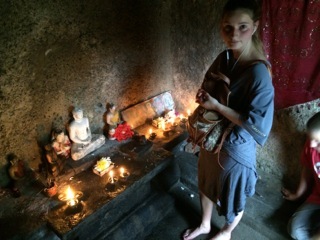 The whole Ross family was there and it was a true multigenerational holiday.